Mohammed Yahia is the executive editor of Nature Research in the Middle East, which is part of Springer Nature. He joined eight years ago as the launch editor of Nature Middle East, an online portal that focuses on science and science-related news from the Arab world. He now works with the editorial teams of all publications in the Middle East and Africa, including Nature Arabic Edition and For Science, the Arabic version of Scientific American. He is also editorially responsible for several custom publications produced in the region. Mohammed is also the president of the World Federation of Science Journalists (WFSJ). 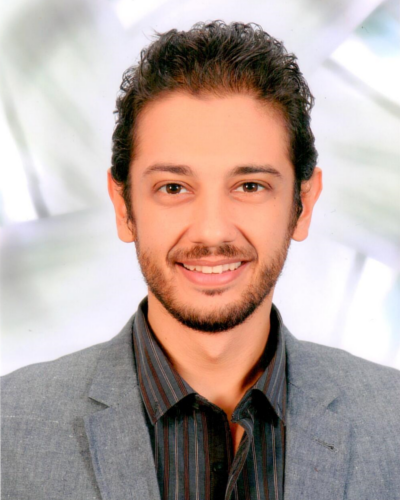 Prior to joining Springer Nature, Mohammed was the Middle East and North Africa region coordinator for SciDev.Net and has written for several different publications around the world, including Nature, IDRC, The Daily Star Egypt and SNF’s Horizons. He has travelled extensively in the region, giving workshops in English and Arabic to journalists on how to use the internet to improve the quality of their work. After receiving his bachelor degree in pharmacology, he spent a couple of years working in community pharmacies to large pharma companies before he ended up in science journalism and has never looked back since.